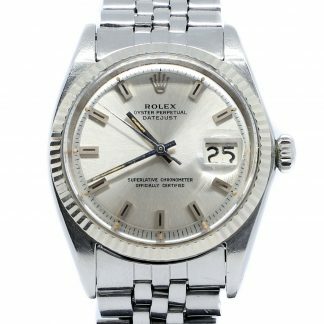 Our current collection of Rolex watches for sale. 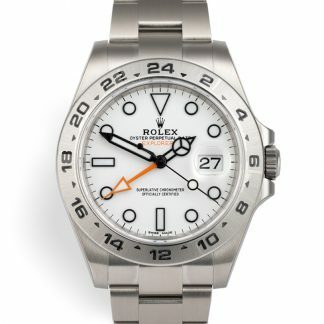 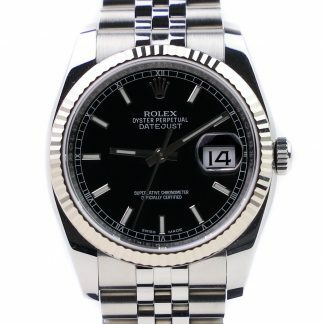 Both pre-owned and new Rolex watches for sale. 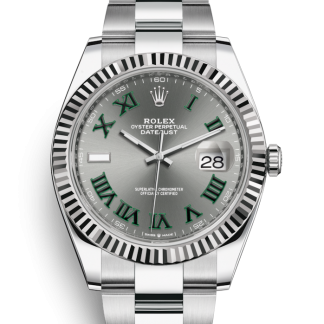 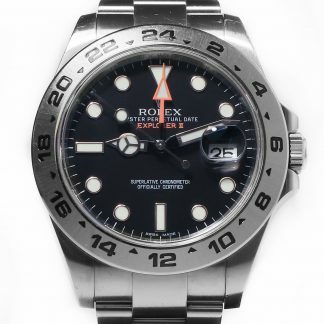 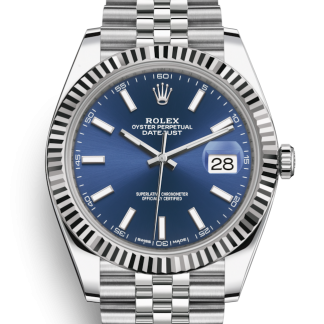 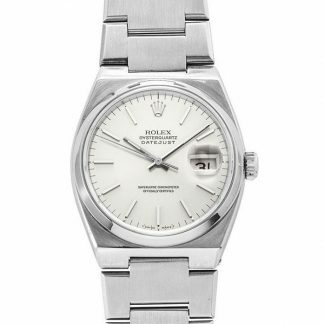 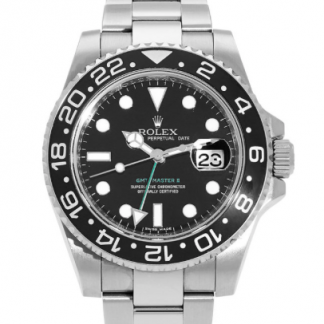 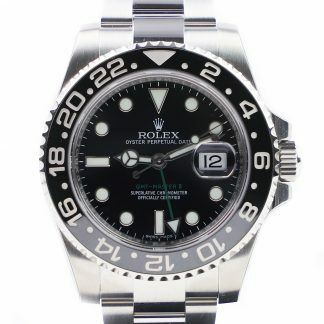 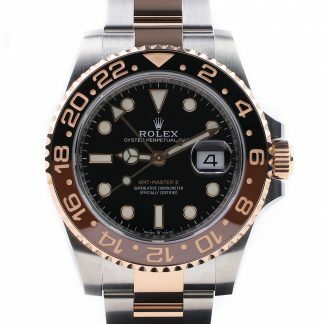 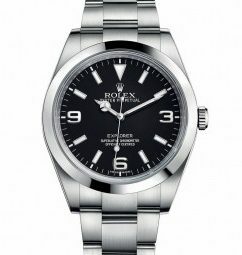 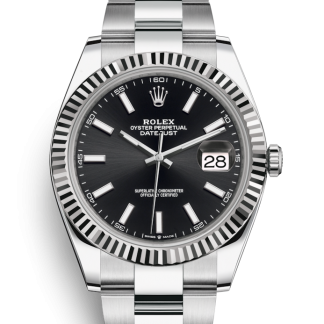 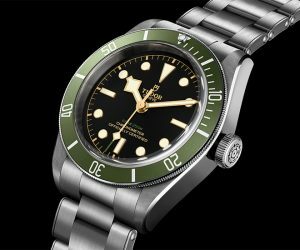 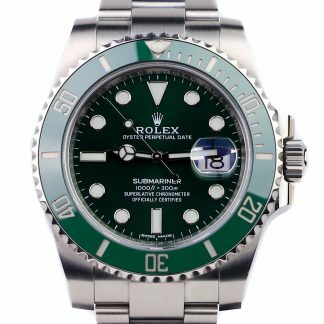 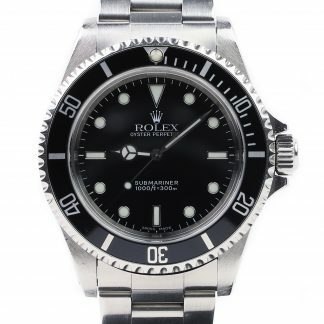 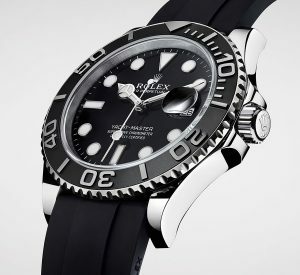 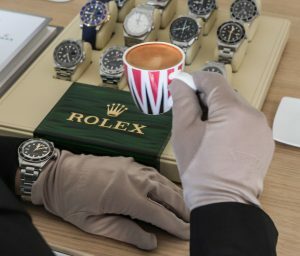 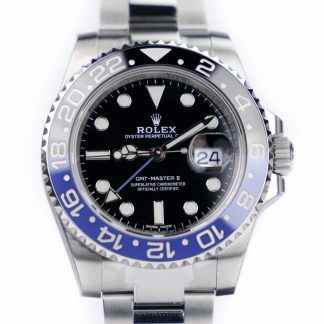 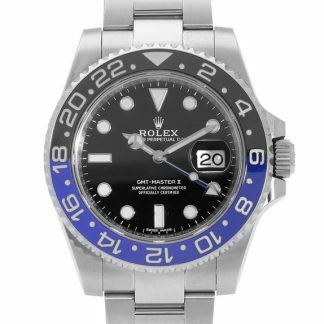 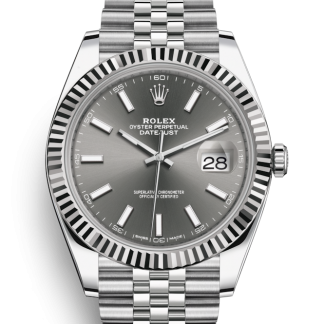 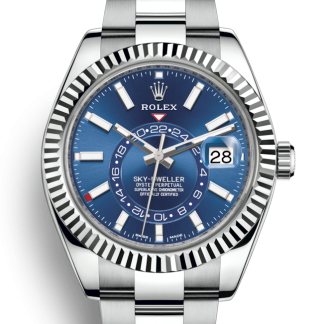 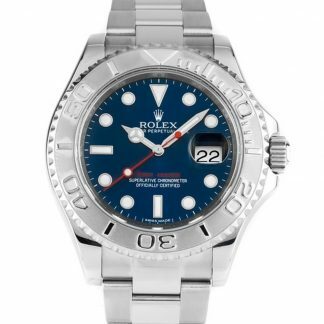 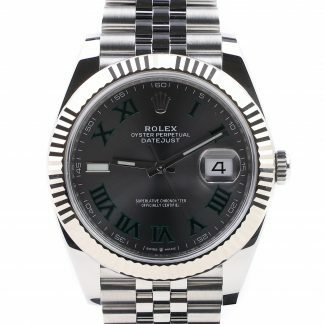 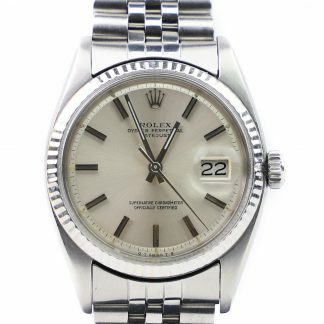 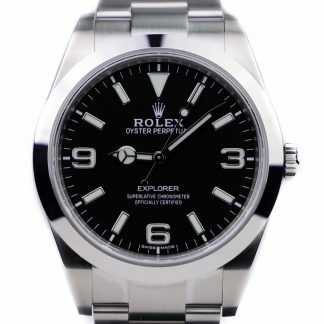 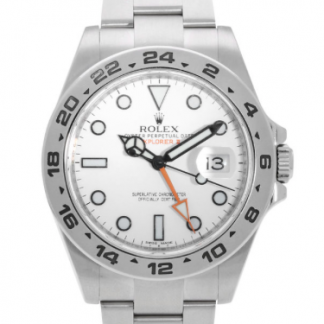 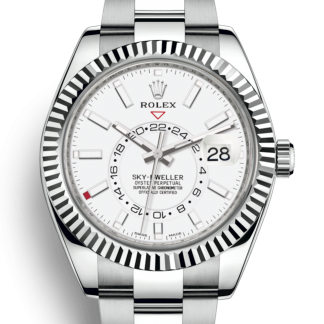 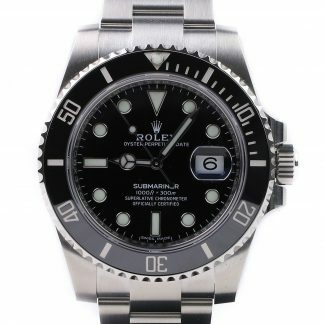 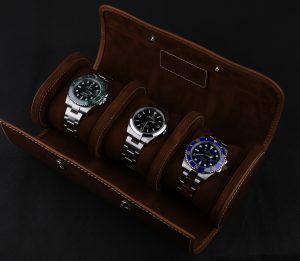 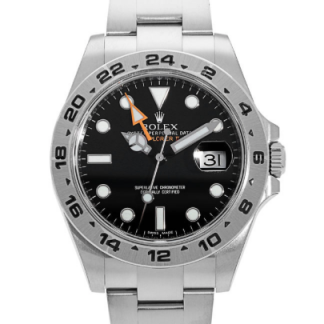 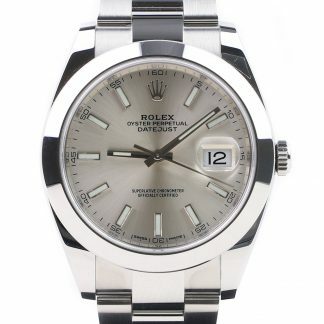 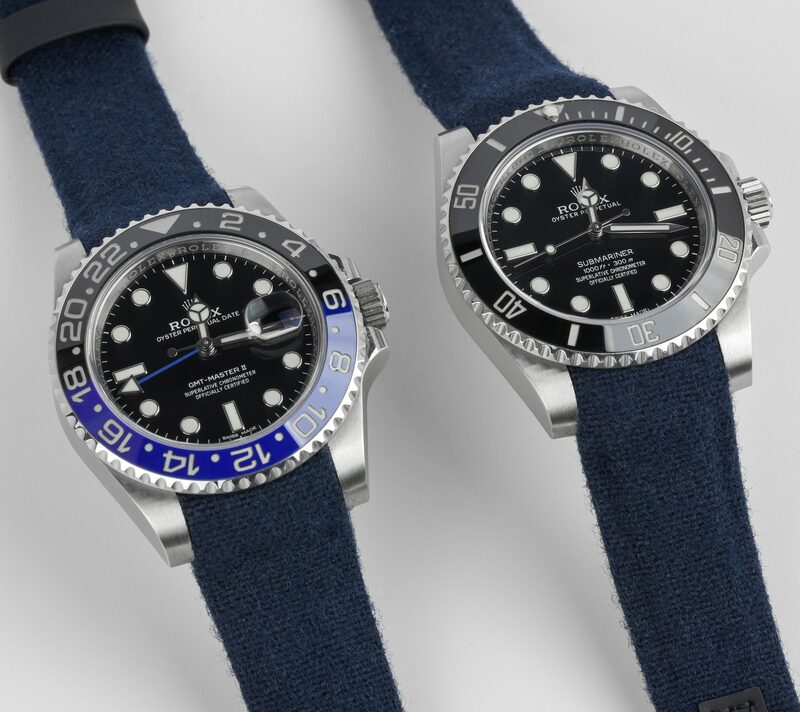 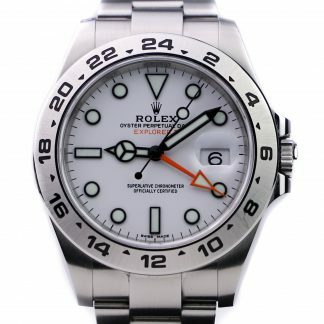 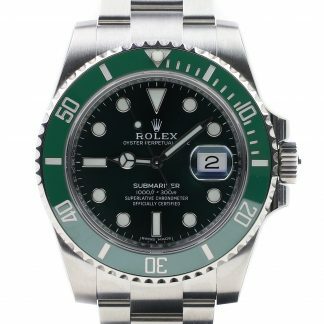 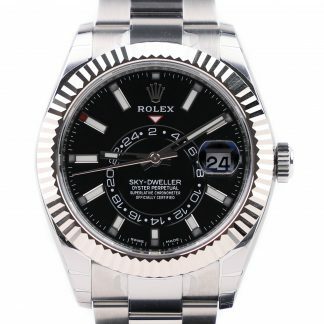 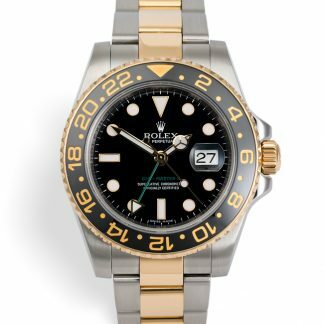 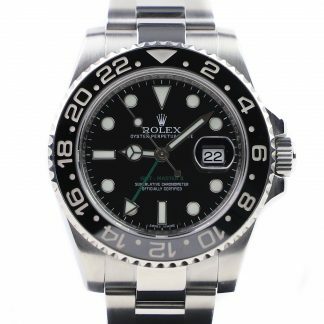 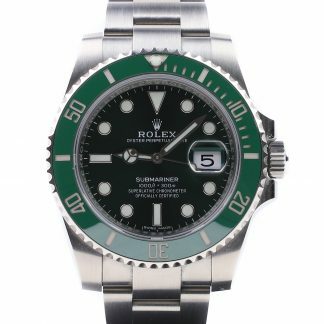 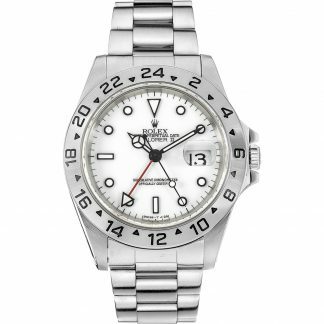 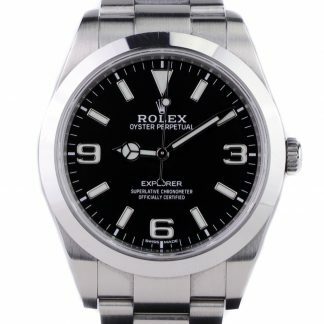 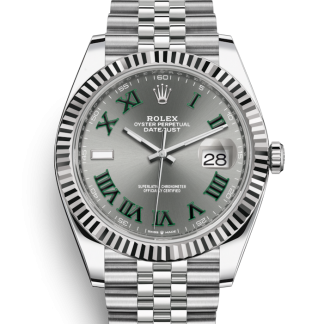 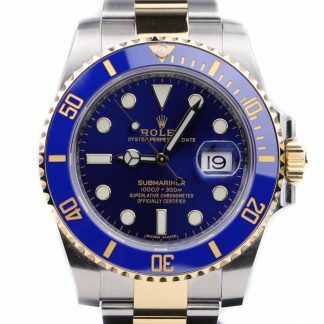 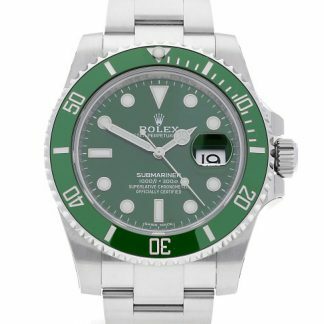 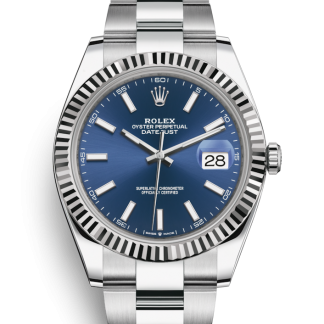 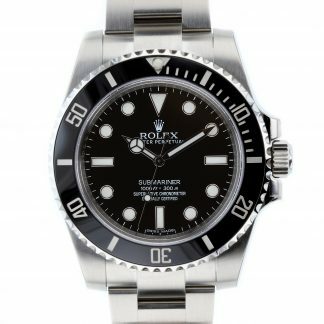 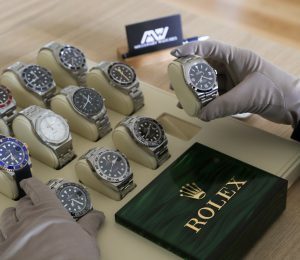 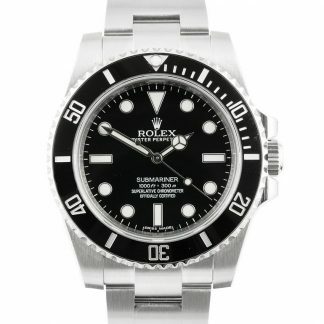 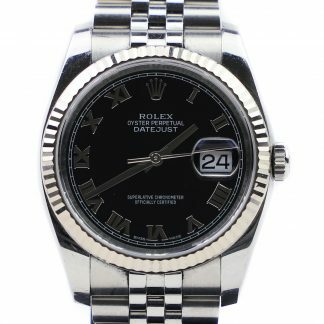 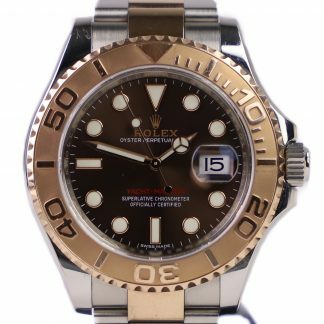 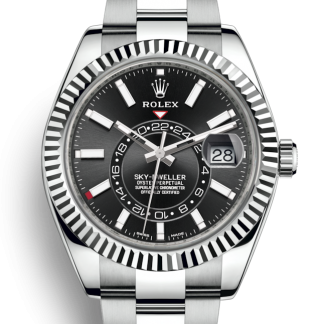 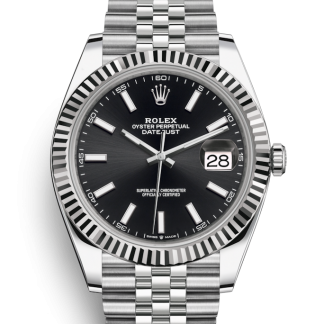 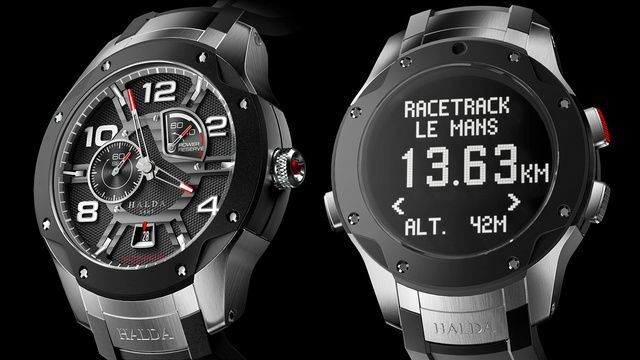 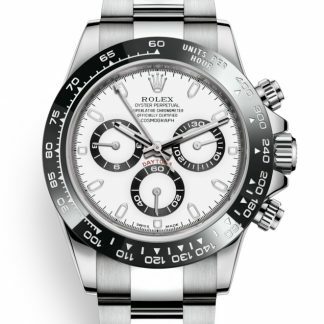 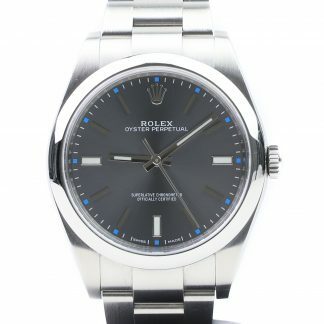 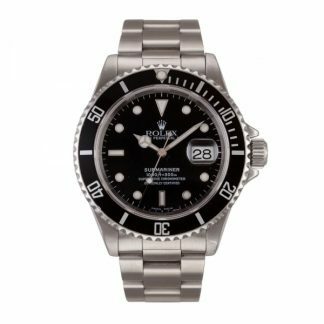 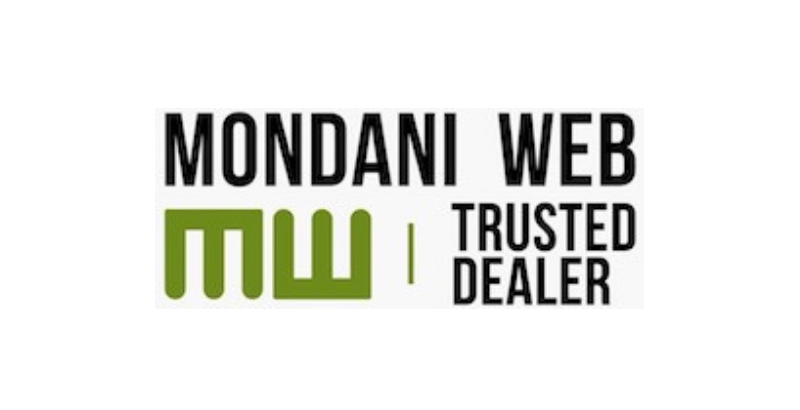 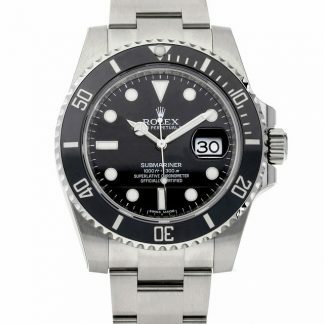 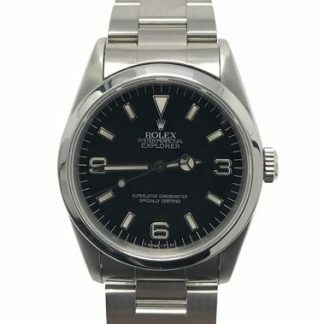 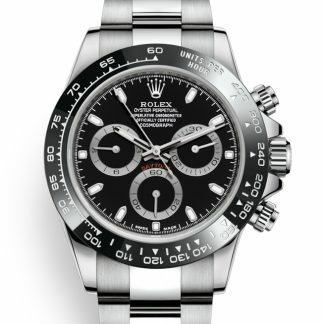 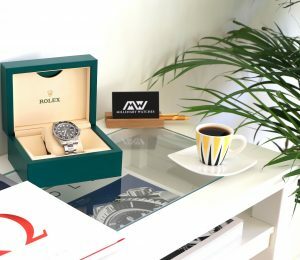 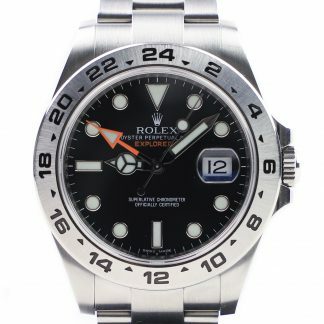 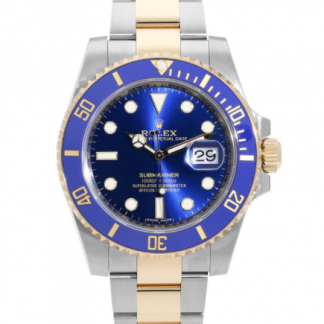 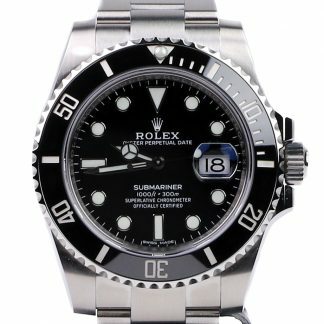 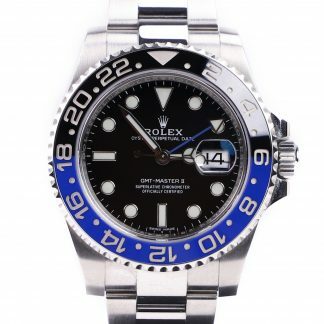 If you cannot find the Rolex watch you’re looking for, do not hesitate to use our Source a Watch service.